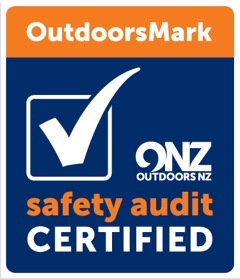 To be New Zealand’s leading provider of underground adventures to the public. 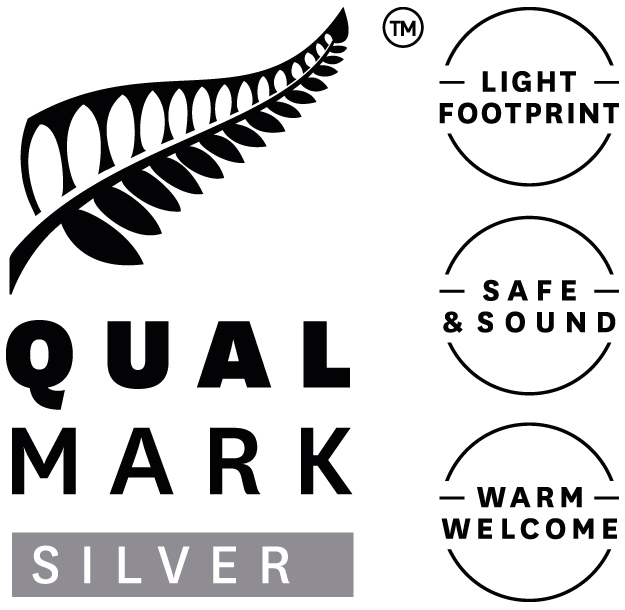 To do so using recognised industry principles of best practice in relation to the safety of staff and clients and ensuring the sustainable use of natural resources. Give a gift of the ultimate experience with a gift voucher for any of our adventures. Here it is folks – you can see & experience the Lost World spectacle without the need to abseil. We’ve been working on this in our spare time for a while now ! – We think it’s pretty special and hope you do too! Abseil 100m into the surreal Lost World. Descend slowly bouncing and turning as the mist filtered light unreal qualities to the strange plants and formations. "It feels like you’re descending into the bowels of some gigantic prehistoric beast…a sensory feast." This is the big one. See everything. Do everything. Abseil 100m; enough glowworms to prove that the universe is exothermic. See fossil whalebones; giant oysters & even a 35 million year old pearl. The highlight of your New Zealand Tour. Packed Lunch & BBQ Dinner included. Tumu Tumu Toobing - Enter the underground. Combine the best elements of Blackwater rafting with walking, climbing, swimming, and tubing through distinctive sections of the spectacular Tumu Tumu cave. Blackwater Rafting is nothing like White Water rafting…and don’t let anyone tell you otherwise! Feel like Indiana Jones in a washing machine. Haggas Honking Holes is very exciting fast moving action. It's an adventure that crams lots of action into only 4 hours. See unique formations and glowworms close up. Explore the country's prettiest cave. St Benedict's abseils and a spectacular underground flying fox. Just imagine yourself flying past the stalactites! THE most amazing New Zealand caving adventures are right here in our very own Waitomo Caves area. Waitomo Adventure Centre location; just 2 hours south of Auckland, 1 hour south of Hamilton, and 2 hours west of Rotorua makes it an easily accessible holiday activity. Our unique and mind-blowing caving adventures offer something for all ages. With our fantastic team, and over 30 years experience – we really are the very BEST. Our visitors have included many celebrities, team building groups, corporate teams and family and school groups. 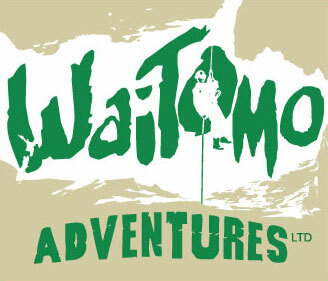 The perfect team building activity, Waitomo Adventures is easily accessible for corporate groups. Your staff will LOVE this! With Waitomo accommodation options close by, our abseiling, caving, tubing, rafting or climbing activities are perfect for an extended conference or for a group or family holiday activity.